Is Airwheel R6 Electric Folding Bike Suitable For You? Abstract: For many, the long-distance commuting is barely needed. What they need is an effective commuting vehicle in the city. Therefore, their demand for an electric bike is growing. Under such circumstance, Airwheel was successful in developing its model, i.e. R6 intelligent electric bike. Among the ten different series of smart gizmos, Airwheel R series of pedal assist bikes enjoys great popularity, the multiple ride modes contributing to the huge success. Among the four models in R series, Airwheel R6 fast electric bike is designed with optimized designs for more comforts and relaxation. In terms of convenience, Airwheel R6 is obviously much better than bicycle. Airwheel R6 is designed in accordance with ergonomics, and enables riders to enjoy cycling with the most comfortable posture. The adjustable saddle improves the riding comfort and reduces fatigue during long time riding. Due to its small size and portable feature, R6 electric folding bike can be taken anywhere and easily put away. Its main body can be extended or contracted automatically by pressing one button to bid farewell to troublesome. When riders are camping in the outdoors, they can store R6 anywhere, as it is equipped with prevention of battery thievery. One second to lock reduces the risk of battery theft. To riders' surprises, riders are empowered to alter riding styles of man-powered, moped and pure electricity styles freely. Plus, its battery can serve as a portable power source with the USB port, compatible with the mainstream phones and tablets. Moreover, since the Airwheel R6 smart electric assist bicycle is much lighter than a bicycle, when the riders would like to stop riding and take a walk, they can carry it in their hands easily or just put it into their bags. 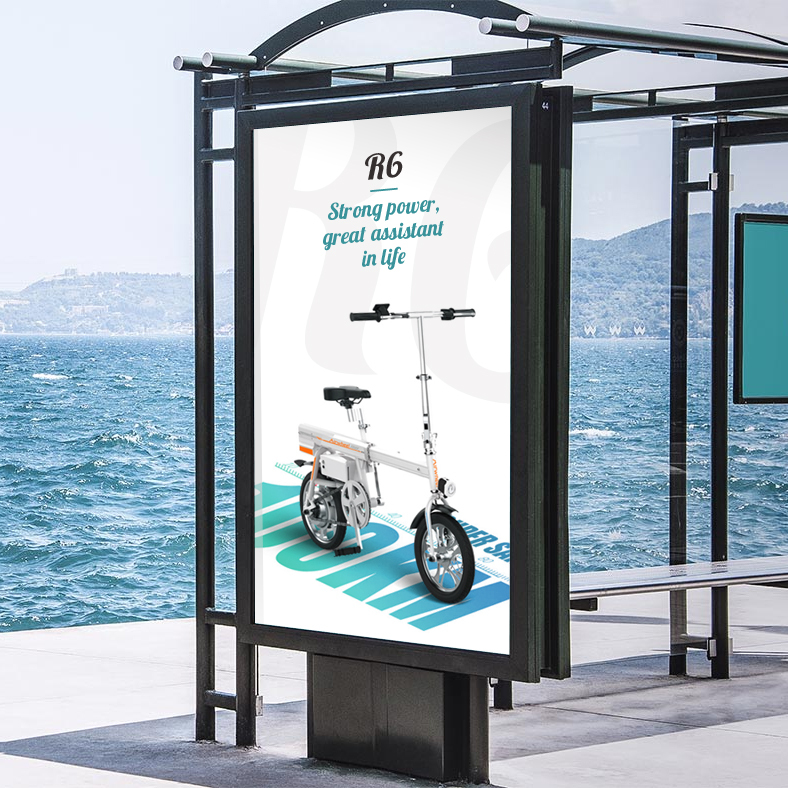 Apart from that, R6 is even safer than bicycle, with the branded Li-ion battery that guarantees sufficient power supply and BMS protected by 8 circuit protections, more efficient and safer. Furthermore, the trip computer on the handlebar can not only help the rider switch freely among the three ride modes, but also monitor the real-time data to make riding more safer. When brake, the red and bright brake light in the tail will be on to remind the pedestrian and the vehicle at the back to keep a safe distance.